We still have some rods available for arctic char fishing on the Baudoncourt. It’s a unique river of the East coast of Ungava. 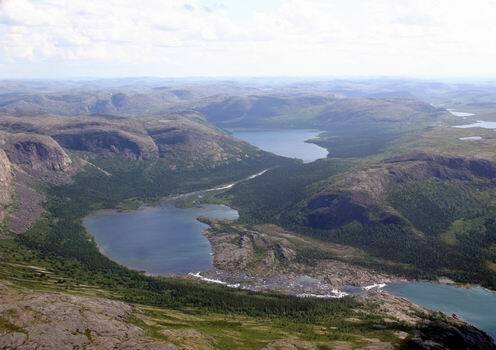 Baudoncourt is renewed for producing the highest average number of arctic char per rod/per day and surely one of the best arctic char rivers we could find in the world today. 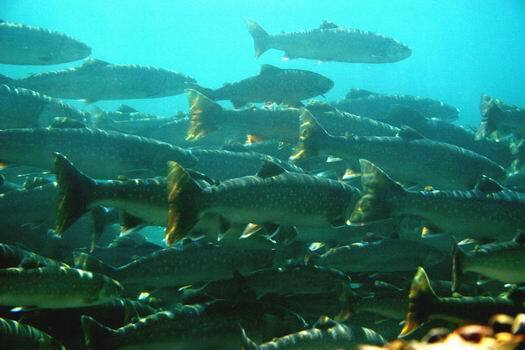 The sea-run arctic char range up to 15 pounds and average catch is 10 pounds.